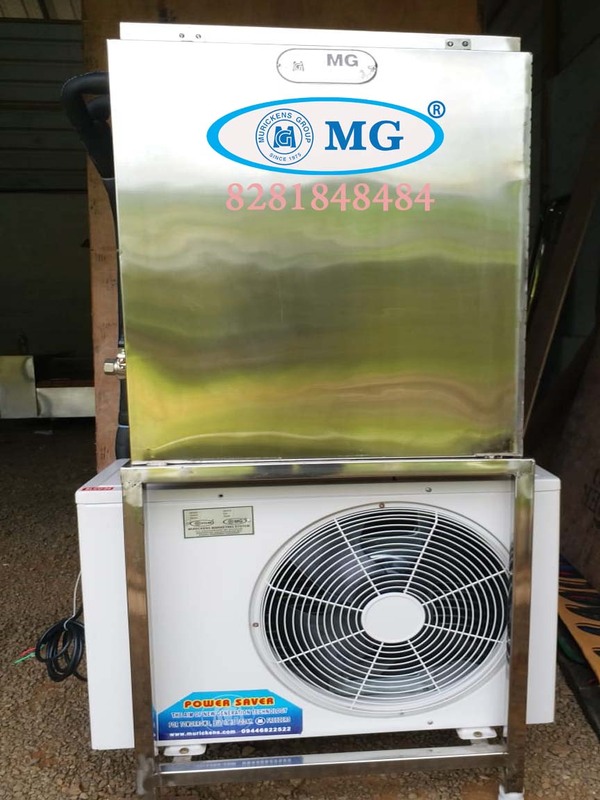 MG water cooler is used to cool water. For soda making cold water is better to use than normal room temperature water. Cold water can absorb more carbon dioxide than room temperature water. For cool drinking water application in schools, hospitals and shopping complex, various options of cold water chambers can be customized. For industrial purpose cold water is used to cool the machines to protect from overheating. .